Are you curious about how things are progressing on the Evergreen Line? Do you wish you could see what happens behind the scenes as construction unfolds? Well then, today is your lucky day! Starting today, you can watch Evergreen Line construction progress online thanks to the launch of two new BC ConstructionCams in Port Moody. The first camera will be located at the north tunnel portal area near Barnet Highway and View Street, where the tunnel-boring machine will be assembled and then launched in early 2014. The Evergreen Line is a new rapid transit line that will connect Coquitlam to Vancouver via Port Moody and Burnaby. It will connect without transfer to the current SkyTrain network at Lougheed Town Centre Station and will integrate with regional bus and West Coast Express networks. You can check out the webcams and learn more about the project, construction bulletin updates and progress on the Evergreen Line website. If these two new cams still aren’t enough for you (and really, who doesn’t love a good webcam fix?) We also launched two other new BC HighwayCams in the Fraser Valley (Abbottsford South) earlier this week. Each new cam in this area can show you four images each for a total of 8 views! Double, quadruple, octuple sweet! It is 5 am on Sat Aug.23 and I have been hearing a rumbling noise under our house for a couple of hours. We live in our daughters house in her lower level in- law suite at 1930 Clarke Street. 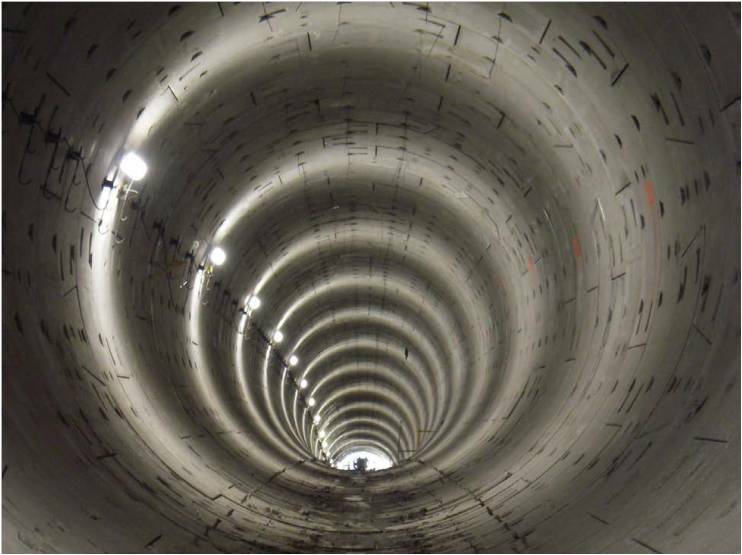 Is the boring machine under us presently ? Hope you can answer. Thanks. We have sent a message to the folks at the Evergreen Line project office. Stay tuned. We spoke to the folks at the Evergreen Line Project Office and they asked if you could contact them directly by email info@evergreenline.gov.bc.ca or by phone at 604 927-2080.